Before blogging, I spent my days putting myself through nursing school. The one thing I liked about Nursing was the fact that we had to wear scrubs! Not only are they’re comfortable, but they are now more fashionable. However, they’re brands on scrubs I didn’t care for. Either the material felt like sand paper rubbing against my skin, or they were paper-thin, see-through wanna-be-scrubs! Over the years, I stuck to certain brands, brands I knew I could count on. 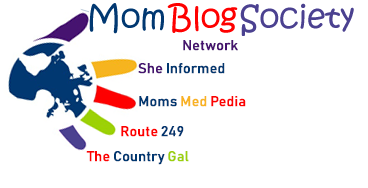 Since I began blogging, I’ve had the opportunity to try several different brands of scrubs. And for the most part, I’ve been pleasantly surprised with them. Sometimes, when you’re reviewing a new product, you find that perfect fit. And that is exactly what has happened with Cherokee Flexible Jewel Neck and Cherokee Pro-Flexible Cargo Pocket Pants! I’m in love! First let me say, the material is more like Danskin active wear. I love the cut and they are fashionable to boot! Scrubs need to be flexible. Nurses are constantly bending, stretching, and reaching for some far away object. 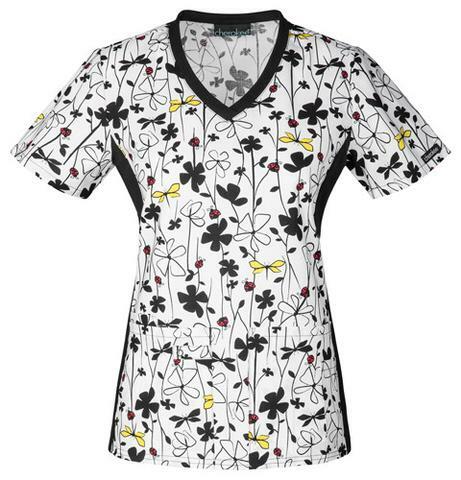 The Cherokee Flexible Jewel Neck top has stretchy side panels, enabling a more realistic workable scrub. The same can be said about Scrub pants. Flexibility is important for any medical professional. The Cherokee Flexible Cargo pants not only have an elastic waist, and a knit inseam but a price to fit nearly every budget! 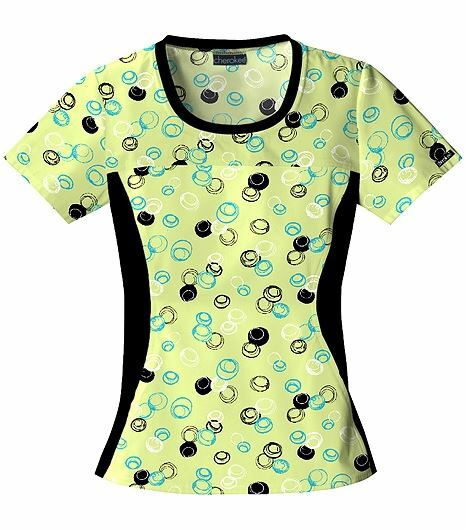 Medical Scrubs Collection offers amazing scrubs at amazing prices. You can buy the Cherokee Flexible Jewel Net top for only $24.49 and it comes in three different colors and patterns. And you can buy the Cherokee Flexible Cargo Pants for only $22.49. 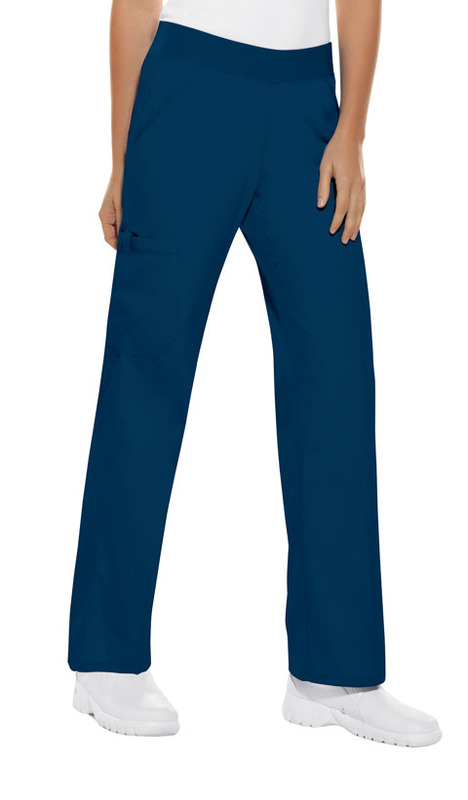 For those of us that practically live in scrubs, you know you can’t beat the quality and price offered at MedicalScrubsCollection.com. You can keep up-to-date with the happenings of Medical Scrubs Collection by liking them on Facebook, and following them on Twitter. 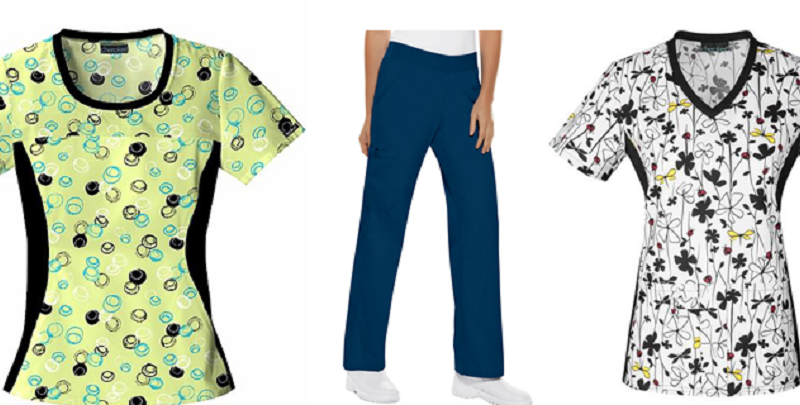 Cherokee has the cutest scrubs too! I tweeted and followed on Twitter. I like these scrubs! They look comfortable and they are priced reasonably! I know a couple of nurses that may want to hear about this! I am going to share this info with them. These are so much nicer than the ones I had to wear years ago when I worked in the medical field. They are happy for patients as well as those wearing them.